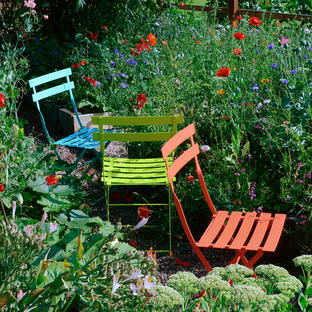 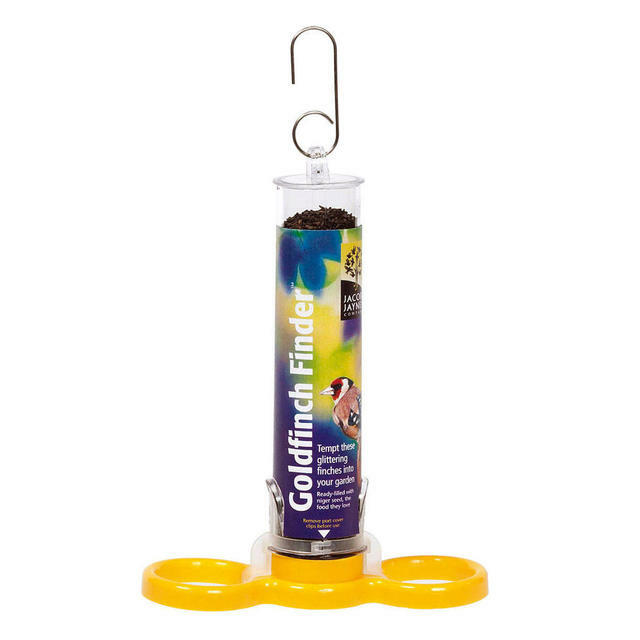 Tempt gorgeous goldfinches into your garden with this specially designed niger seed feeder. 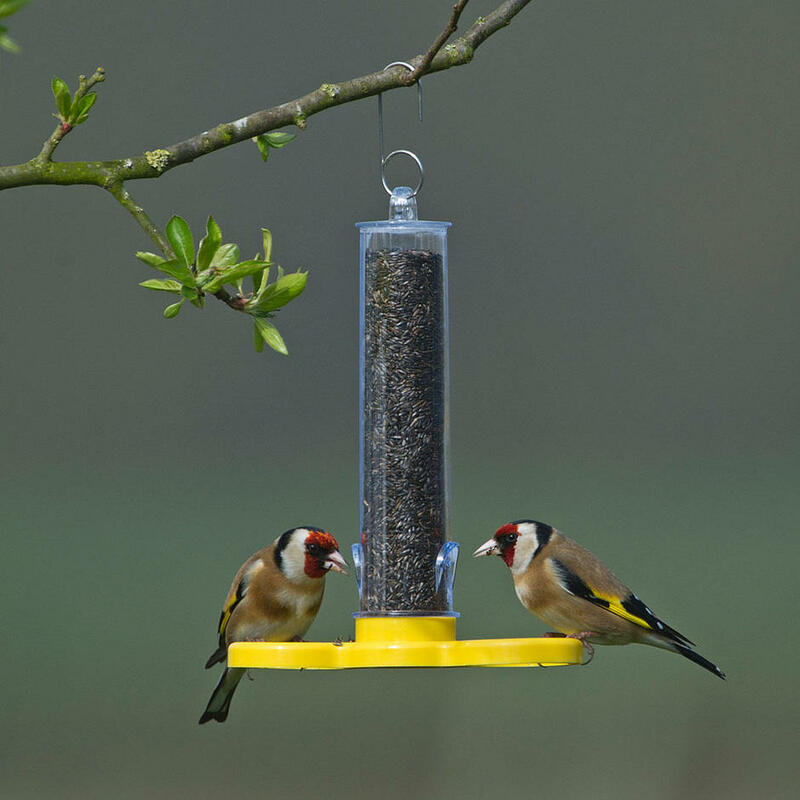 Goldfinches can be recognised by their brightly coloured red markings on their faces, and beautiful yellow flashes on their wings. 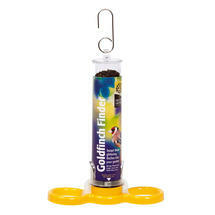 Goldfinches love niger seed and this small sized feeder comes ready packed with this high quality seed. 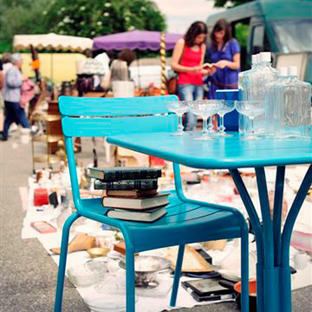 The base easily snaps off for quick refills. Hang so so the feeder can be seen from the window, so you can watch these beautiful birds feed.